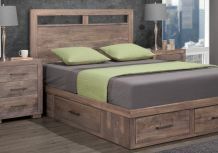 After a busy day at work or hectic Saturday hustling the kids to and from their activities or your own, you deserve to have a place in your home where you can escape and unwind. 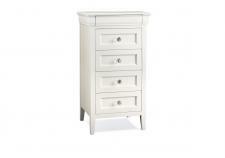 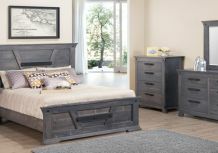 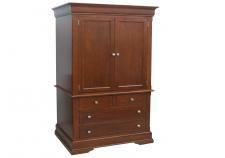 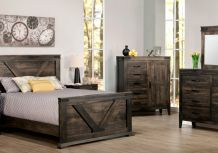 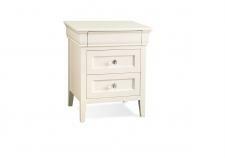 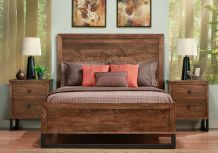 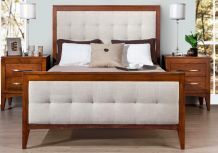 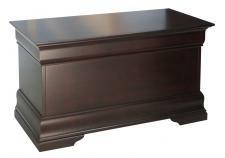 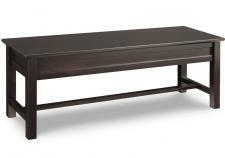 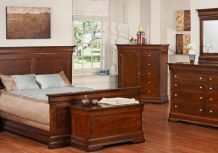 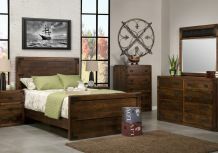 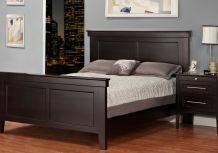 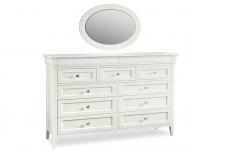 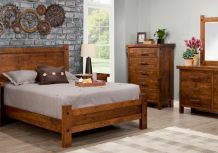 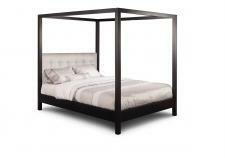 The first step to creating that oasis is a beautifully-crafted bedroom suite from Handstone. 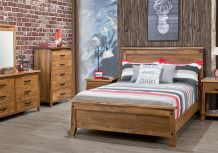 From traditional to contemporary, to rustic and shaker, our bedroom suites will set the tone and allow you to slip away the moment you cross the threshold of your room.